Kostas is a destination wedding videographer, a story teller. He uses genuine expressions and the real emotions evolving around a wedding day, as the main ingredients of the wedding film. As a result every film is unique, based on peoples’ characters​. From 2013 he has travelled to destinations like Dubai, Zurich, Tuscany and Istanbul, delivering noteworthy results as a consequence of discreet hard work and creativity. 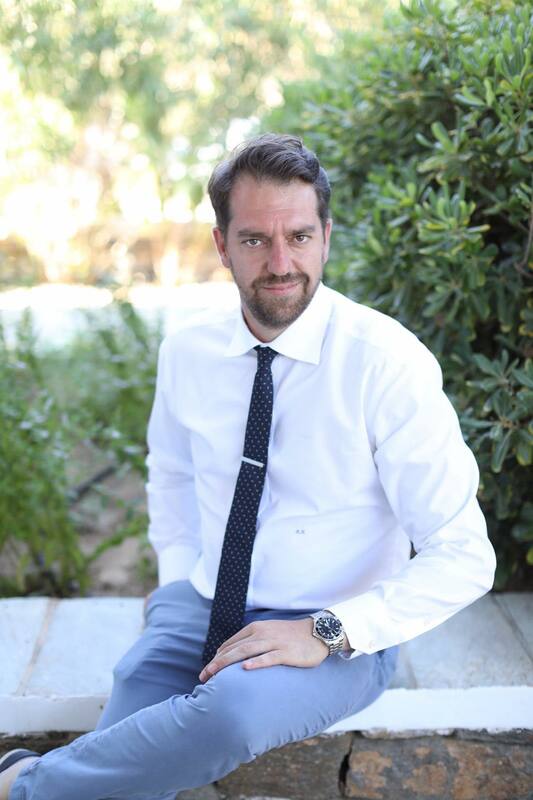 He is lucky enough to live in Greece and have the opportunity to travel also to its beautiful islands, from Santorini to Mykonos and all the way to Crete, capturing the bright sun, the big blue of the sky and sea and the unique experience of having Greece as one of the most popular wedding destinations !